Klaus won the WFF World Championship 2017! Saturday, 4th of November 2017, Nicosia, Cyprus. 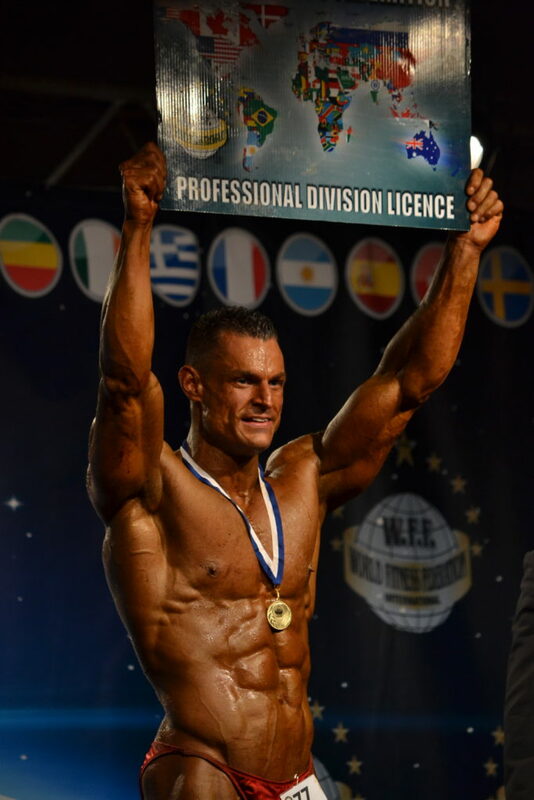 Klaus won the WFF (World Fitness Federation) World Championship title in the category “Superbody” and also became Vice-World Champion in the Pro Division. 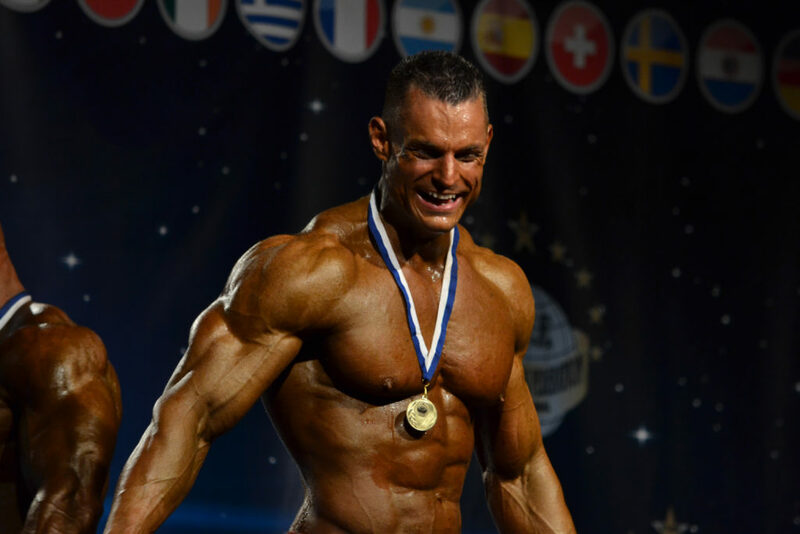 He qualified for the WFF World Championship with his equally outstanding second place at the NABBA/WFF Austrian Open in Grafenwörth this year. 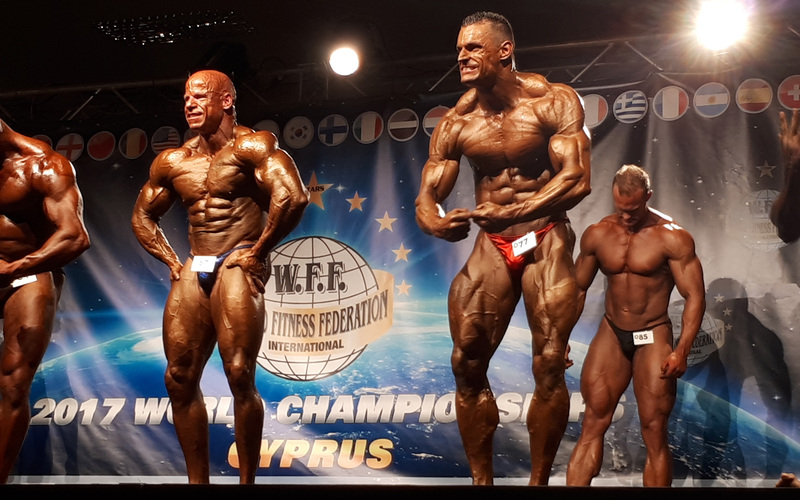 This is Klaus biggest success so far, alongside his two Vice–European Championship titles from 2015 in Montecatini, Italy (WFF) and Breda, the Netherlands (WBPF) and his WFF Mr. Universum title in 2013. But he will not, however, rest on his laurels, Klaus is already preparing for more competitions in 2018.